Calgary Traffic – Beware visitors! Save on gas and your nerves! I love my province, and I love our two biggest cities: Edmonton and Calgary. But I hate the traffic congestion. Monday, I went to Calgary for a Photoshop seminar. Arriving at 5 PM was my first mistake; my second mistake was staying on the Deerfoot Trail. The drive was perfectly normal. 3 hours from the west side of Edmonton to the edge of Calgary. What happened after that was, in a word, ridiculous. 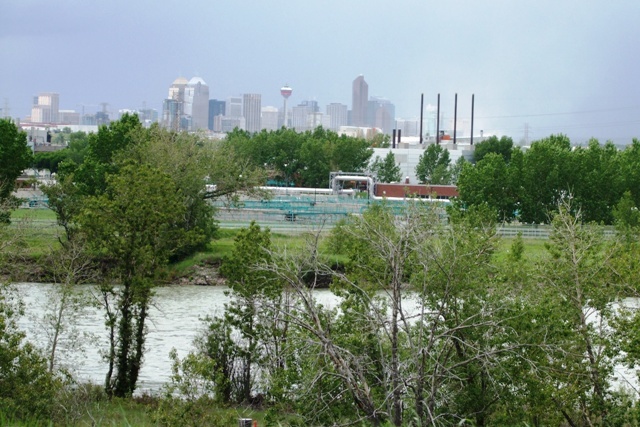 Read this if you want some good advice when traveling to Calgary.